On Saturday the 1st of October the De Courcey Classic and Vintage Club held a presentation night at Corcorans Bar, Ballinadee. 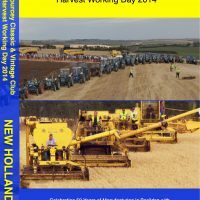 The Club had funds raised at the 2016 Harvest Working day to distribute to local organisations. 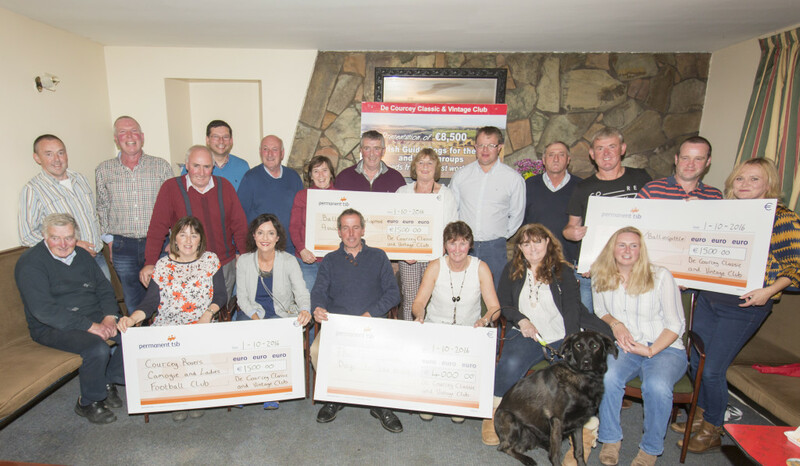 This year the Club had €8,500 to present to the various groups. 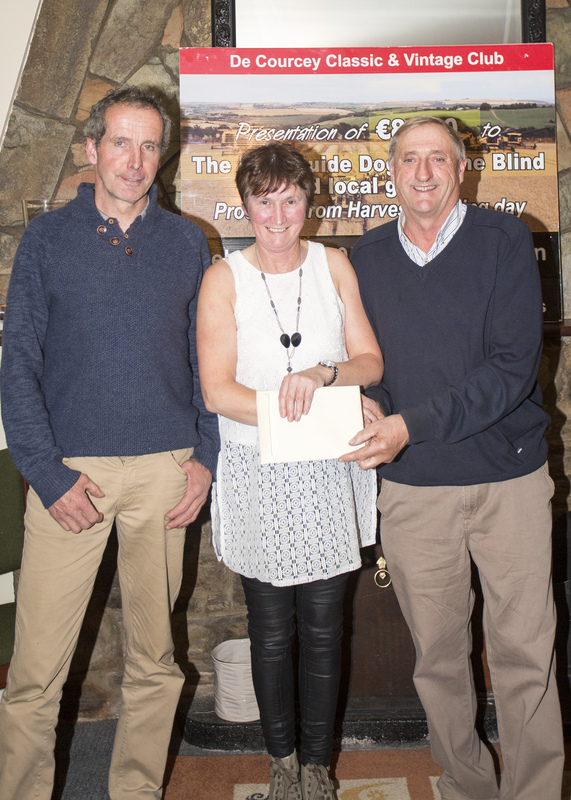 The main beneficiaries were The Irish Guide Dogs for the blind, who received €4,000. Anne Burns along with her daughter Shirley and guide dog Ruby were on hand to accept the cheque on behalf of the organisation. Representatives from Ballinadee Development Assoc., An Foroige, Courcey Rovers Camogie and ladies football Club were also in attendance to receive €1,500 each. This brings the total amount donated by the club in the last seven years to over €85,500. 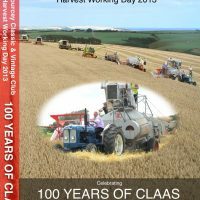 The 2016 Harvest day was a challenge for the club. The usual August Bank Holiday Monday was a wash out, forcing the event to be rescheduled to the following Sunday. However despite this the Club members and local people pulled together and managed to run a very successful event on the farm of Paddy and Ann McCarthy in Ballinadee. Club Chairman John O Neil also gave a special presentation to the McCarthy’s in appreciation for the use of their land for the event. We would like to once again thank all who sponsored prizes for our raffle, Mick Forde from The Farm Grenagh, The McCarthy and Twomey families and all the local groups and individuals who contributed to making the day such a great success.Thanks also to the Corcoran family for providing plenty of refreshments for all at the presentation night. 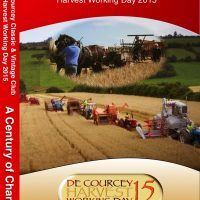 The Clubs next event will be the road run and threshing at Ballinadee on Sunday 6th of November in aid of ARC House cancer support centre. Bill Chambers P.R.O. De Courcey Classic and Vintage Club. This entry was posted in Events, Ferguson on October 5, 2016 by admin.